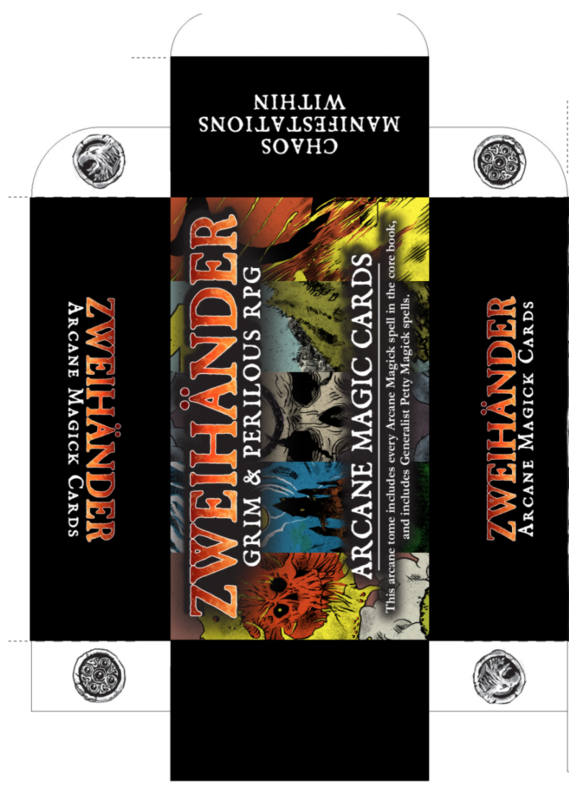 We have worked out some PDF tuckboxes for both the Arcane & Divine Magick Cards on DriveThruRPG. Although they are purely a digital product for now, let us know how they turn out! If you like them, we can put them up for print-on-demand. Check them out on DriveThruRPG!